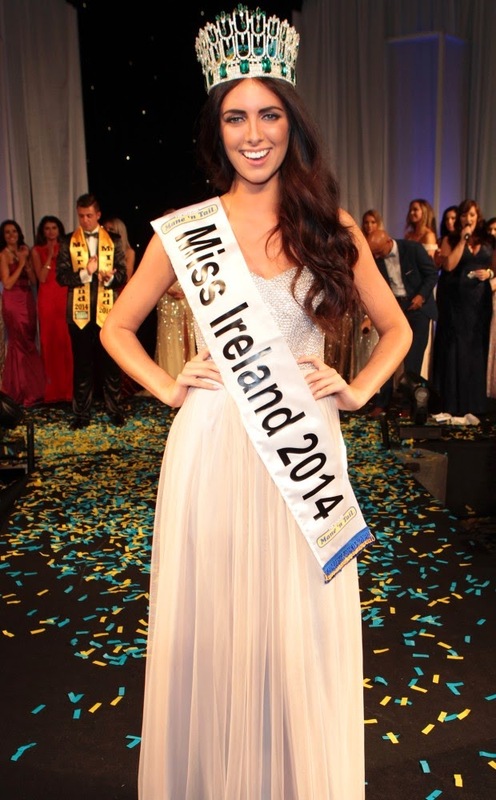 DUBLIN, Ireland - Jessica Jean Hayes (20) was crowned Miss Ireland 2014 at the Ballsbridge Hotel in Dublin on July 19. 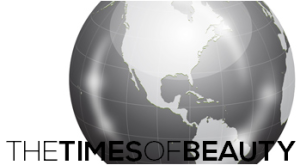 She will represent Ireland in Miss World 2014 in London, England on December 14. Shannon Howe was the first runner-up and Fionnuala Short was the second runner-up.